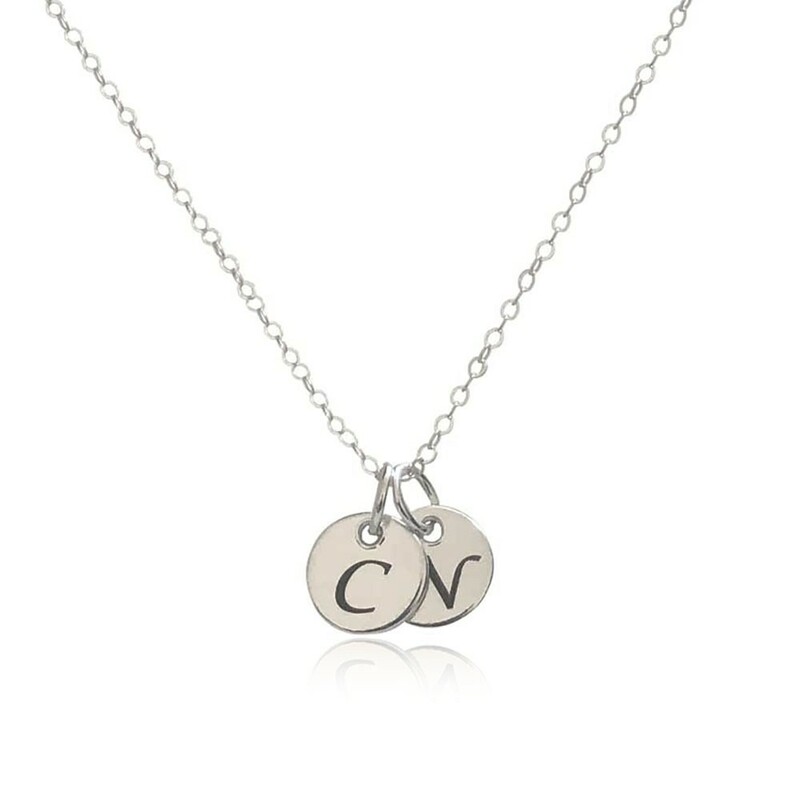 Mothers love to celebrate their children, and this sterling silver pendant necklace is the perfect way to do it! 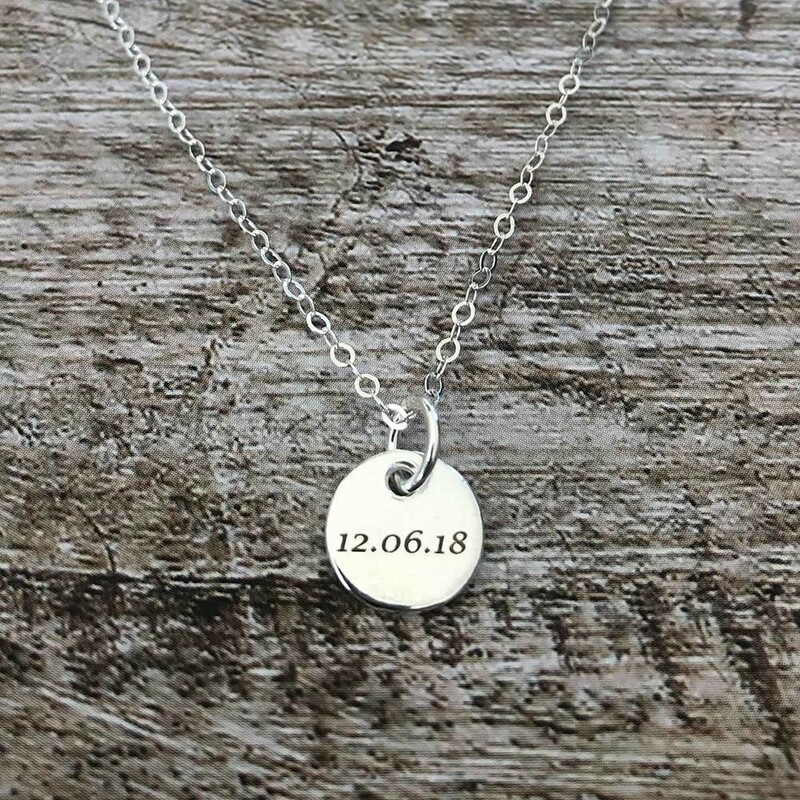 This simple and attractive genuine sterling silver disc pendant necklace makes the perfect gift for Mother’s Day, birthdays, anniversaries or to celebrate a new mother. 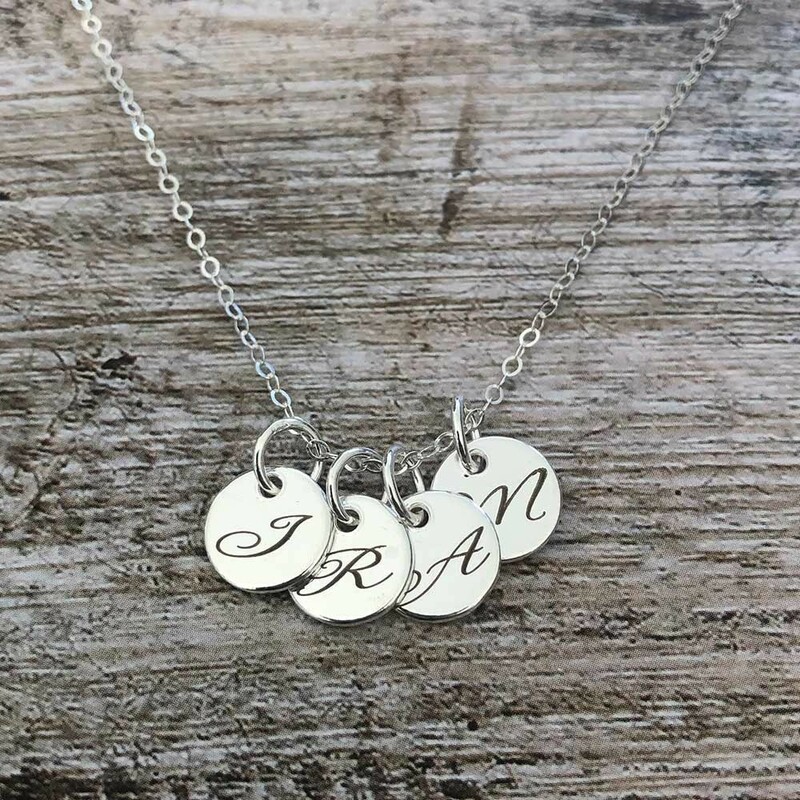 Of course, the special lady in your life doesn’t need to be a Mother, it would be the perfect personalized gift for any woman! 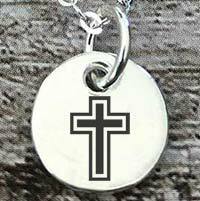 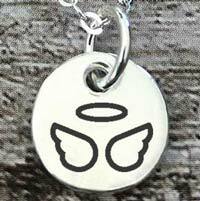 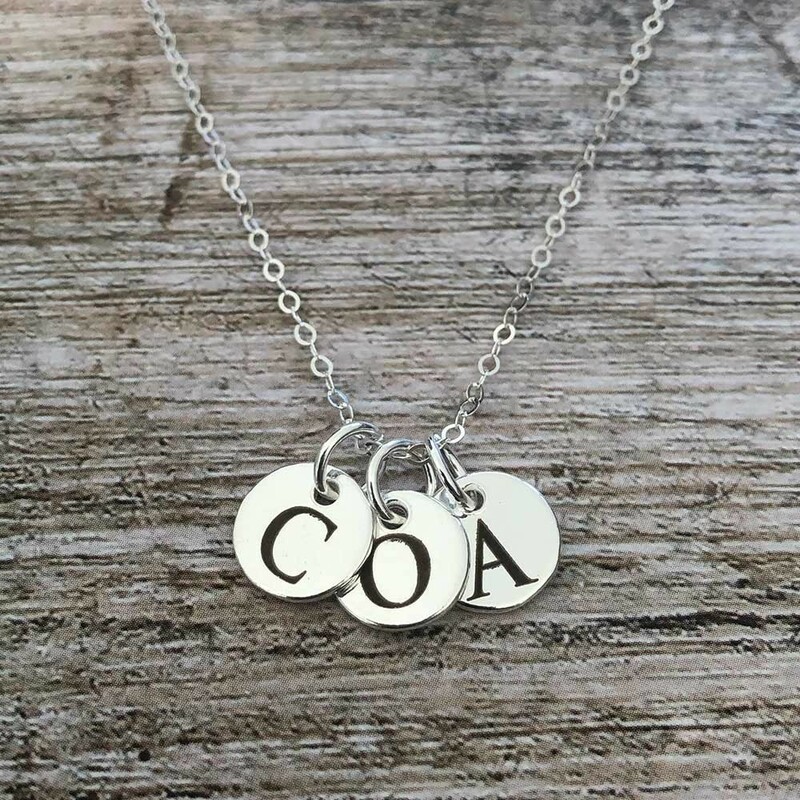 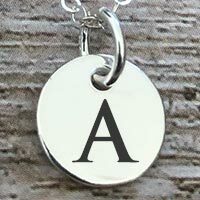 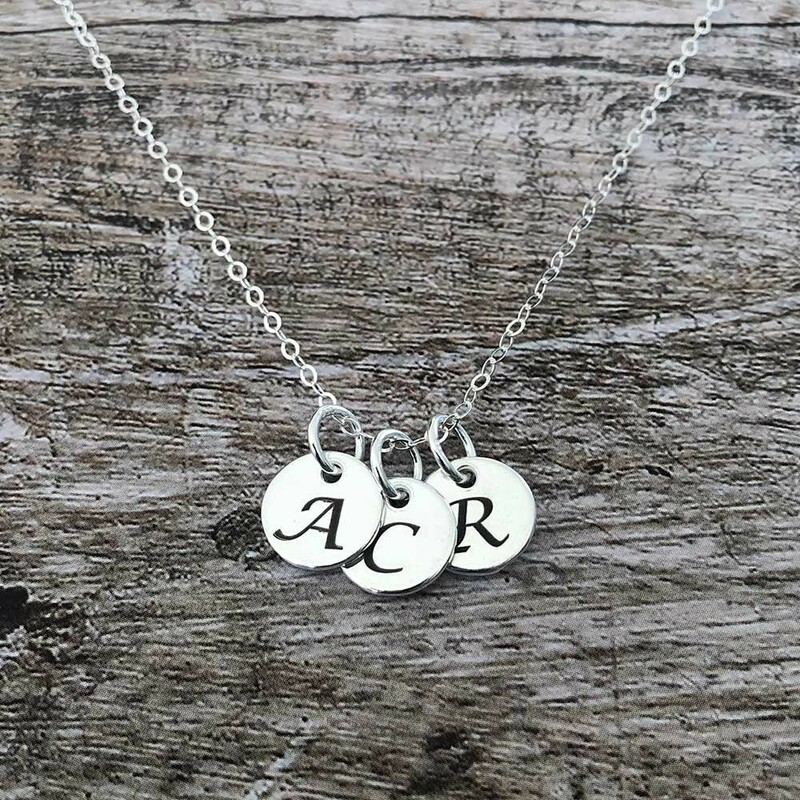 The circular shaped sterling silver charm can easily be personalized with the initial of a loved one and includes a lovely sterling silver 17 23/32" (45cm) chain. 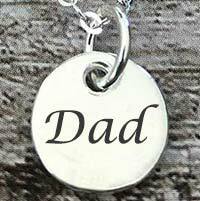 There are several options to further personalize your necklace, such as adding birthstone/s and up to 5 pendants!